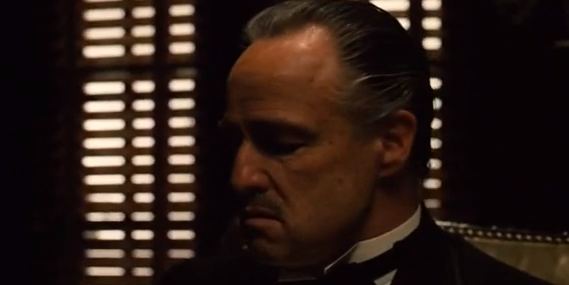 In its infinite wisdom, Sony Pictures has put up The Godfather on YouTube in its entirety. The whole movie is available to watch (almost) commercial free as well. This move is likely a result of the partnerships struck between YouTube and several major studios, including Sony, to offer more premium movies for rent and purchase on the streaming site. Update: It looks as if whoever put this up didn’t have the authority to do so after all, as the video has been removed on claims that it violates copyright, reports the WSJ. This account has been suspended due to a violation of YouTube’s policy prohibiting content designed to impersonate another person or user. The entire ‘Sony UK’ YouTube channel has also been removed.